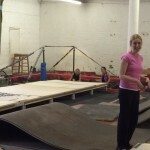 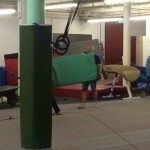 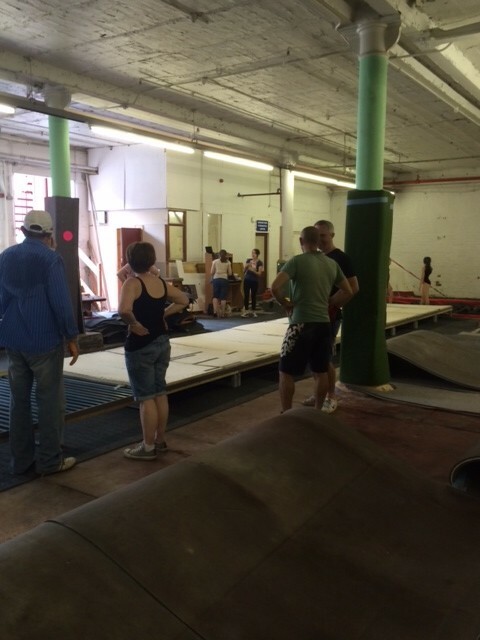 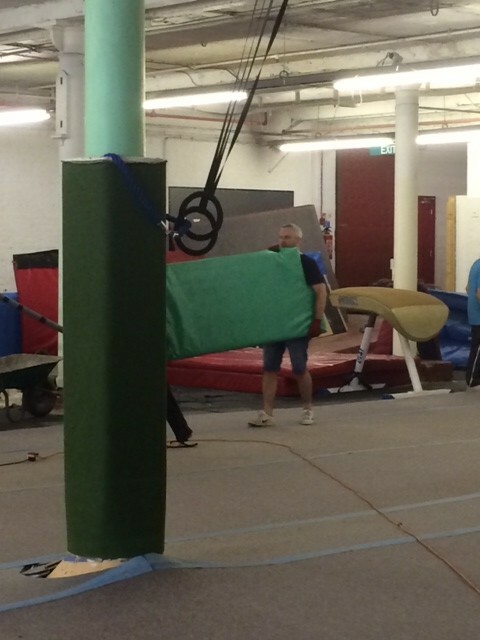 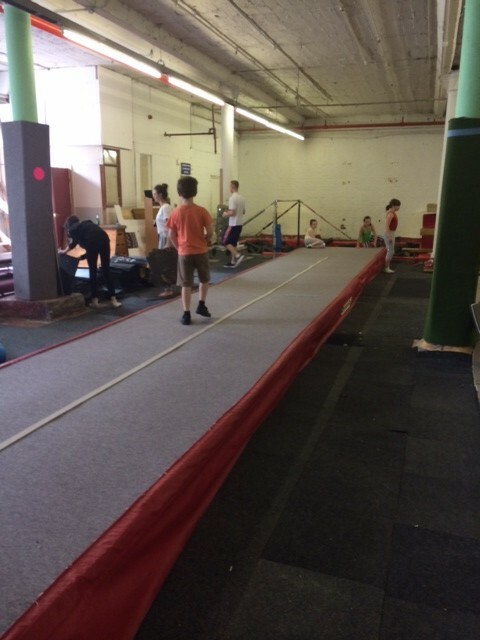 Many, many thanks to the parents and gymnasts who came to help finish the first phase of our extension. 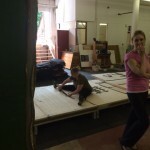 Thanks to the following families; Kitchens, Fards, Baker-Masters, Darbys, Owens, Wildes, Forshaws, Spahos, Greaves-Braynes, Roylances, Murphys, Hancock children and Davies. 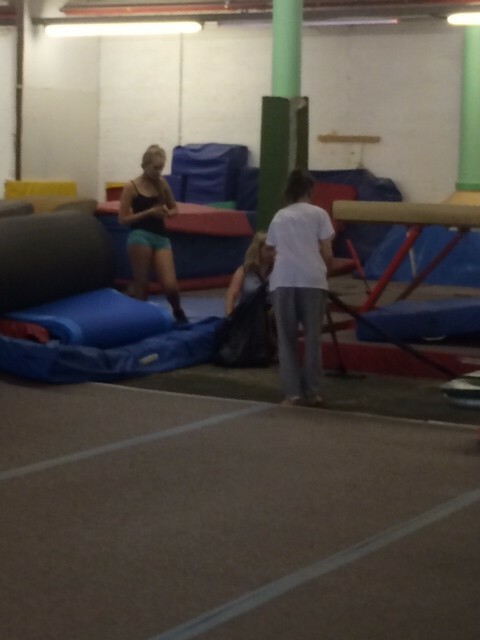 A tremendous days work. 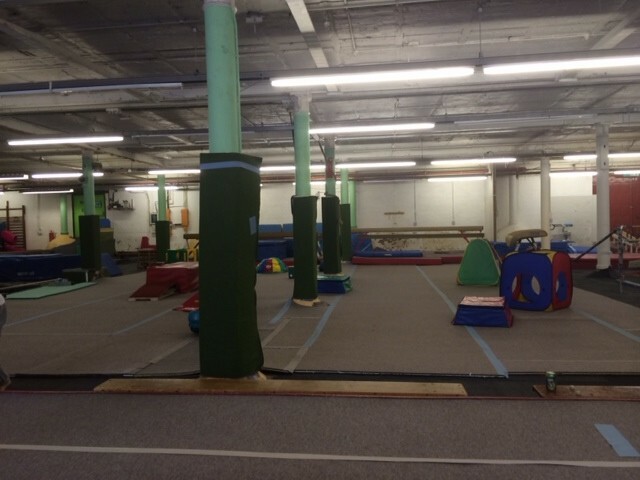 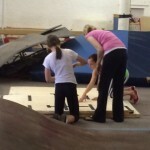 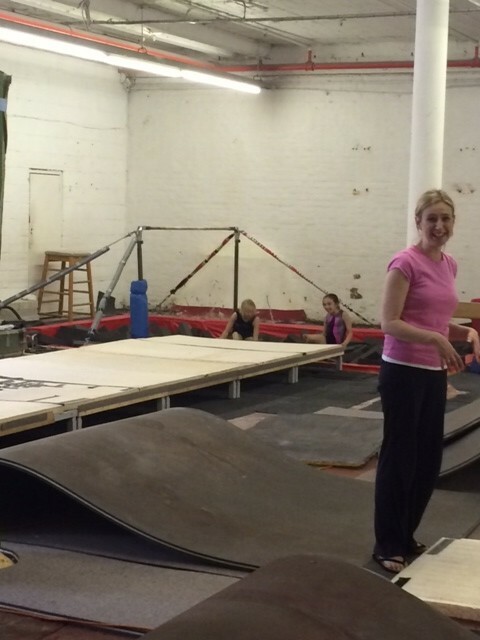 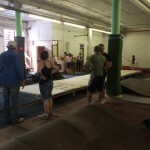 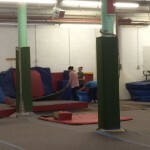 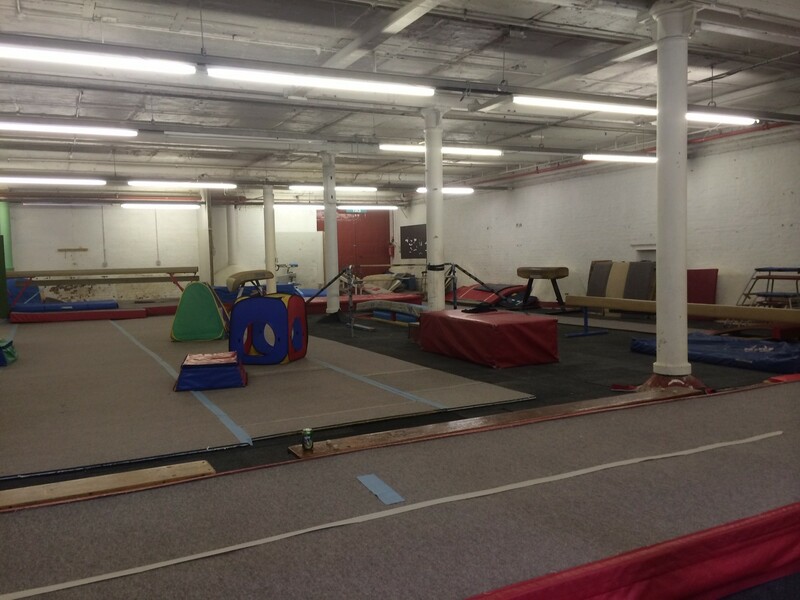 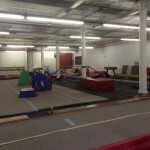 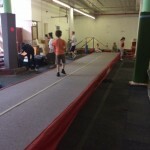 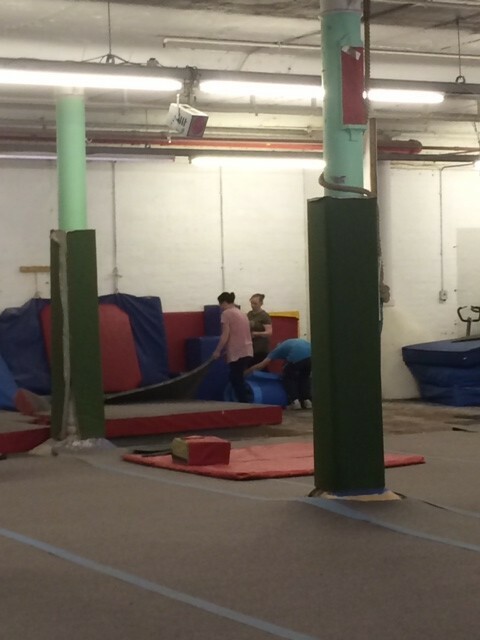 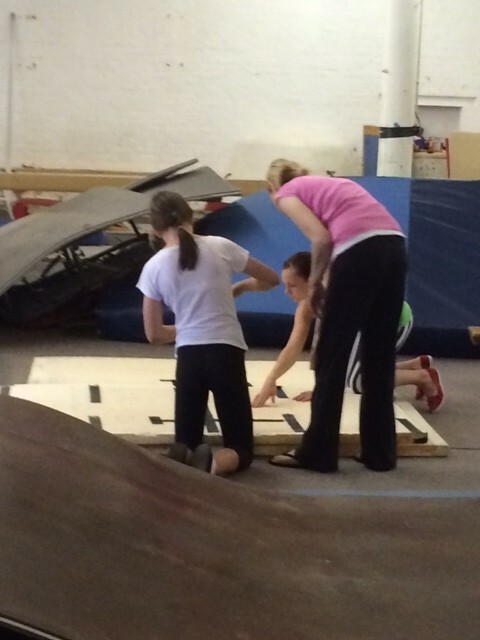 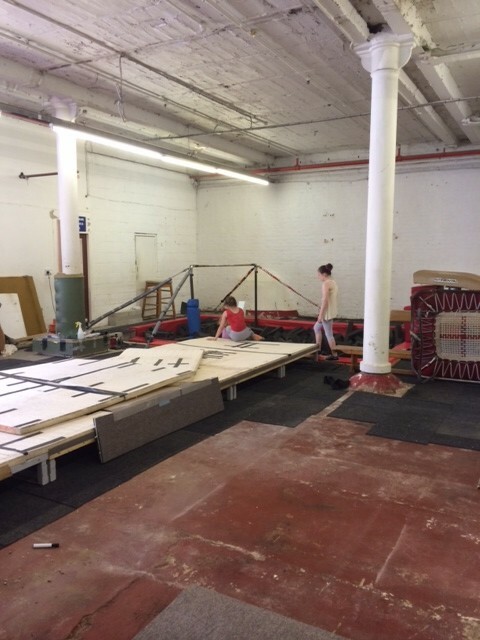 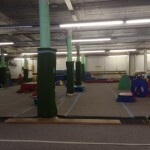 We had a productive day: removing the wall, moving tumble track, vault, floor and adding a new beam area. 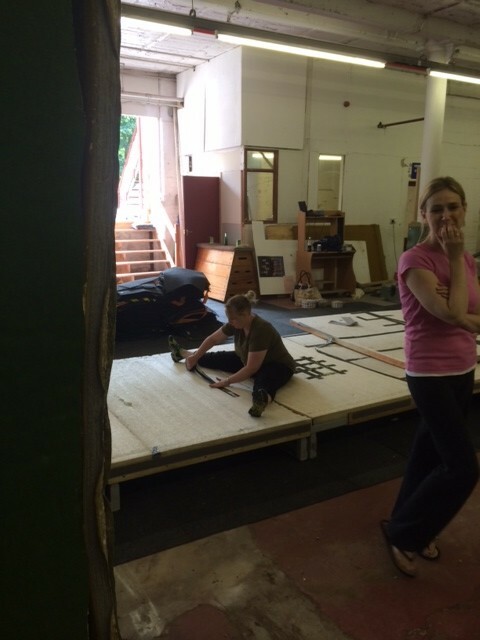 Painting tomorrow. 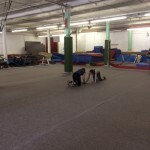 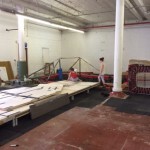 Will be in the gym from 11 a.m.
moving the floor. 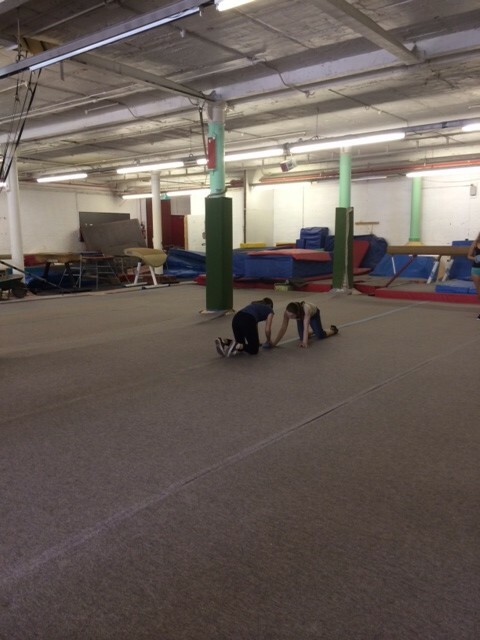 We can now diagonal tumble!